A true sign of the times, these vintage prints are from decades past but still hold true today. 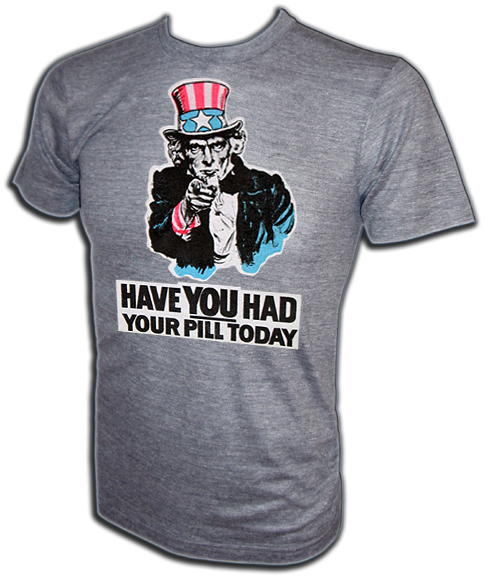 So ask yourself, "Have You Had Your Pill Today?" American Ringer acquired these vintage t-shirt prints and NOBODY ELSE HAS THEM! 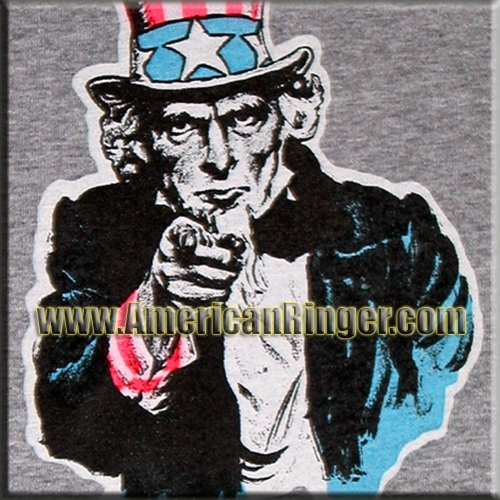 This is the real deal vintage stuff only available from American Ringer. Once these are gone they will be gone forever!